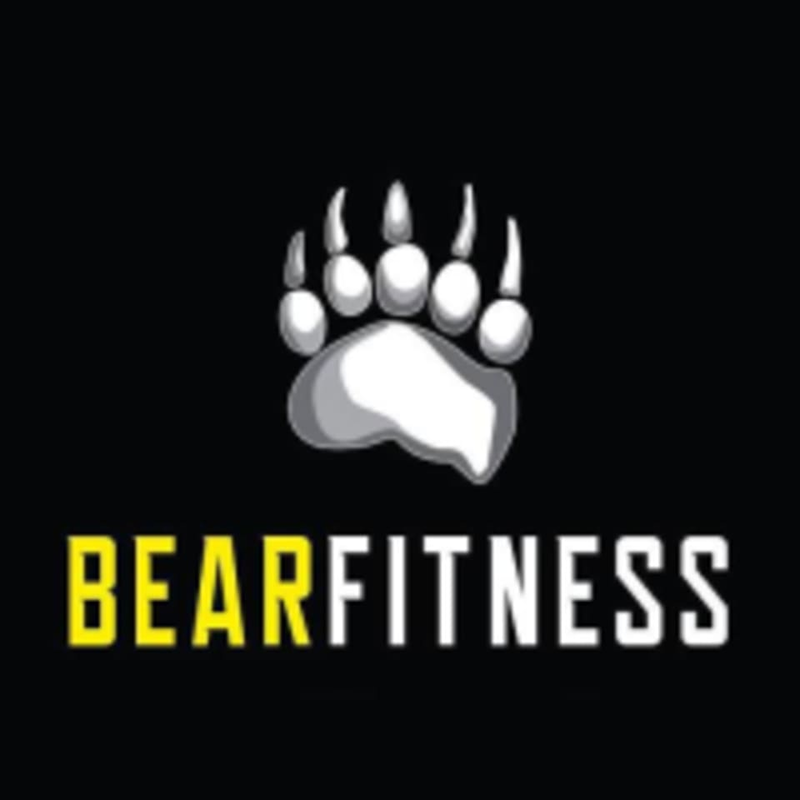 Start taking classes at BearFitness and other studios! SWEAT - A class that lives up to its name! Each day we design a new and fun 60-minute workout that combines high intensity with dumbbells, battle ropes, kettlebells, bikes, rowers, and much more to keep your muscles burning and the SWEAT dripping! Please show up 10-15 minutes prior to class to meet your trainer, sign our waiver, and ask any questions you might have! Wear athletic clothing and footwear, come prepared to sweat! Bring a water bottle to stay hydrated!